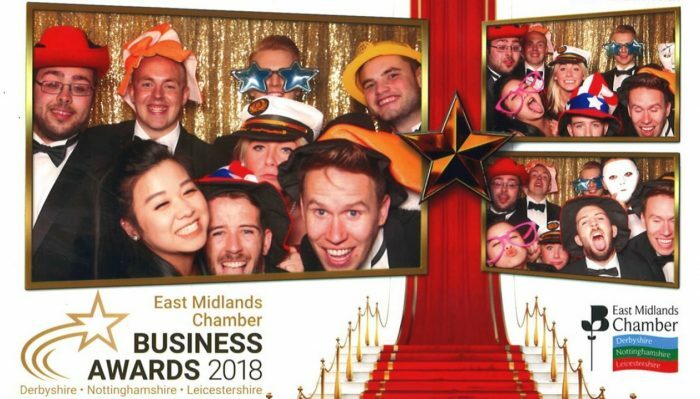 It doesn’t seem like 12 months ago we were celebrating the success of a win at the East Midlands Chamber Business Awards. 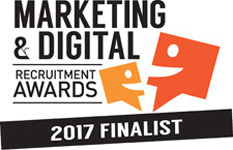 This year Forsyth Barnes were recognised as finalists in 3 of the award categories; the Business Improvement through Technology Award, the Outstanding Growth Award, and the Entrepreneur of the Year Award. 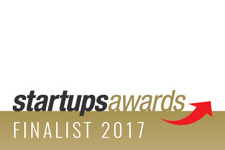 We are delighted to have been confirmed as winners of two of the categories this year, the Business Improvement through Technology Award and the Entrepreneur of the Year Award. Both awards recognised the growth and improvement we’ve achieved from inception, and notably over the last 12 months. A large part of our successes have come from the fantastic tech we’ve implemented across the whole business, in all aspects of what we do, and it’s something everyone at FB is passionate about. Managing Partner, Roheel, has since commented on how happy he is that we’ve been recognised for the Business Improvement through Technology Award given the dedication to top-of-the-range tech we’ve implemented. Scott, Managing Partner based in Nottingham, has been recognised for the second year running as the EMC Entrepreneur of the Year – an award that he’s extremely proud of, representing young entrepreneurs in the UK and providing careers for over 30 people in his home county of Nottinghamshire. 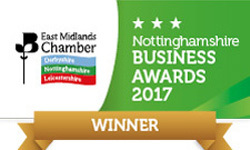 For a full list of the awards – visit https://www.emc-dnl.co.uk/connecting-you/business-awards/nottinghamshire-business-awards2/nottinghamshire-business-awards-2018/winners2/. To become a part of our story get in touch with Victoria on 0203 857 9200.